technology lab for grades K-2. As the teacher in a technology lab, I do not have a class of my own, so I chose a Kindergarten class with a large number of ESL students that I see once a week. Also, I was not able to find the book This is the Place for Me , so I substituted a video, Bear in the Big Blue House and used that to compare bedrooms. I also used pictures downloaded from the internet related to furniture in a bedroom rather than visuals from Magnetic Way. Learn to use vocabulary relating to houses and bedrooms. Create and interpret a picture graph. 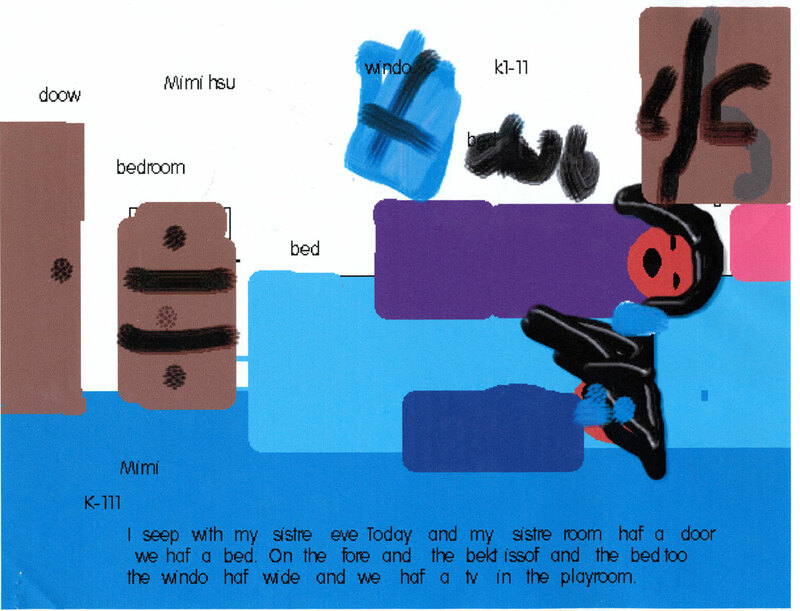 Have students draw a labeled picture of a bedroom adding details observed from their own life. 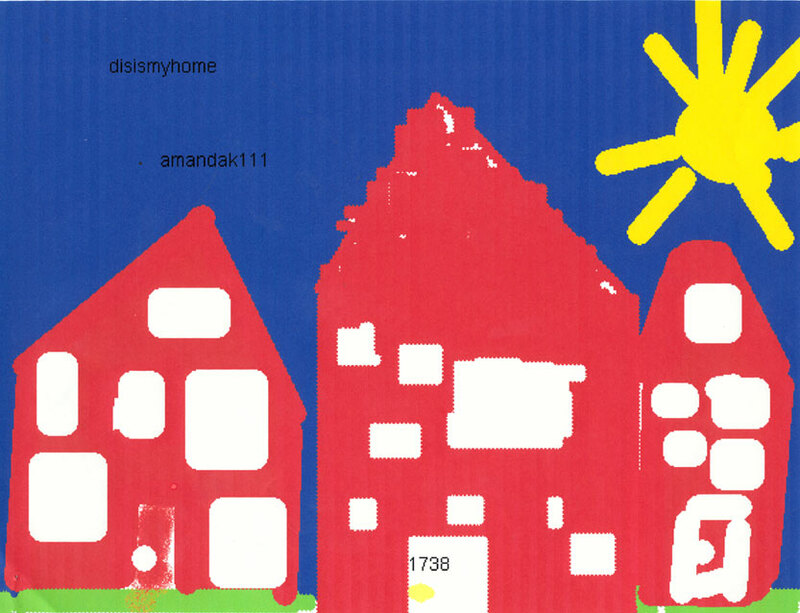 The children all had access to their own computers and Kidpix to create pictures of their homes and their bedrooms. They were also able to observe a search on the Internet for pictures relating to homes and furniture. As the students were creating their pictures in kidpix, we discussed their pictures individually to se whether they had integrated the vocabulary. Also, we looked for images in the pictures that were labeled correctly, and that the pictures included details beyond just a bed. This project is a good one for teachers to adapt. As noted, it can be extended to furniture in other rooms in the house, as well as other types of houses. The comparisons, using semantic webs, Venn diagrams, graphs and especially other books were very productive. I recommend using partner time for the students to talk about the uniqueness of their own homes with their partner allowing them to find commonalities and differences and to practice their new vocabularies in shared discussions.